Our one-stop shop for everyone on your list. 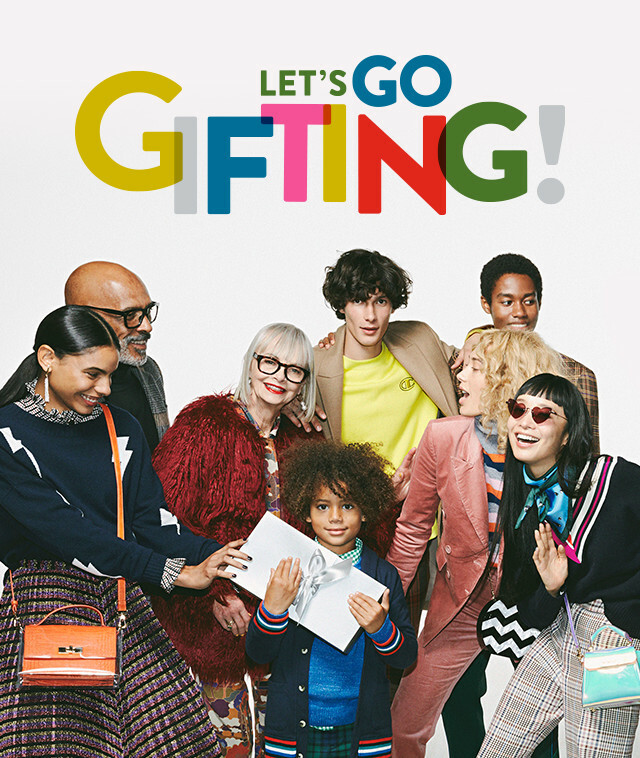 Give them the Nordstrom experience—a Gift Card complete with a free appointment with one of our style experts. Plus, get a free gift box with your order!